Heading into July we have our team of Trail Ambassadors lined up for the summer season! 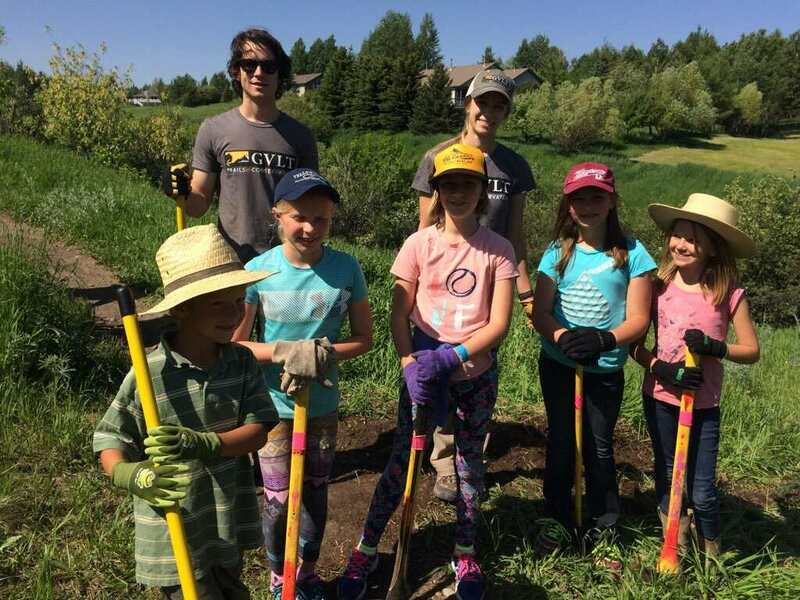 From people on the GVLT NextGen board, to a Montana Conservation Corps Forest Service intern, and just some Bozemanites wanting to do what they can for their trails, this team of trail stewards is looking to be a strong one! They have already done some awesome work on Triple Tree trail to make sure that everyone is prepared for the Painted Hills Gap trail that will be put in place by the end of the summer. One especially important piece of information we are trying to get out is why the new fencing off of Limestone Meadows Ln has been put in. 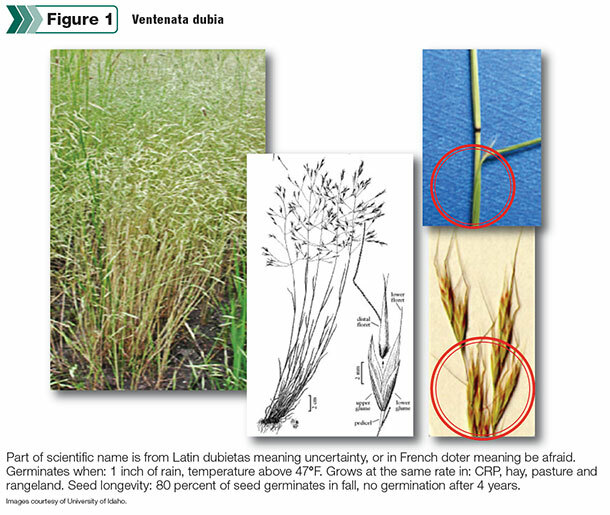 A noxious grass called Ventenata has been found up in the area and has been reported in only two other spots in Gallatin County. This grass is competitive and has little nutritional value, so therefore could pose a serious problem for livestock if it gets out of control. In order to prevent the grass from spreading, we’re asking that everyone please stay on the marked trails (including leashed dogs!). Stay tuned for more updates on what’s going on on the trails and the status of the Ventenata! It’s been a wet start to the summer, but that hasn’t stopped everyone from getting out on the trails! A big thank you to everyone who participated in the Trails Challenge. Despite a little hiccup, we reached our goal of 66,000 miles by our goal date! Everyone at GVLT was truly astounded by how Bozeman came together to get us over the finish line, and we couldn’t be more proud! Another big thank you goes out to 4-H for their help on our trails. They have been coming out the past three Saturdays and have done some awesome drain work and tree planting on some of the trails around town. We have a lot of work ahead of us on the trails this summer, but it’s already off to a fantastic start! Where Should I Go Ski? Bridger Ski Foundation does a fantastic job grooming nordic trails throughout our community. They are the go-to resource for trail conditions with an almost-daily grooming report at http://www.bridgerskifoundation.org/trailsgrooming/. Please make sure you’re aware of the designated trail uses at each venue. Walking, dogs, and biking are not permitted at all locations. See the chart from our November 22 post for more info. Sourdough Canyon: Ginzu groomed to near Wild Horse Junction before mechanical breakdown ended grooming effort. Moser Divide not groomed. Our partners at Friends of Hyalite and the USFS Bozeman Ranger District were busy over the weekend! Be Thankful…but also Call on Ullr! The Trail Ambassador Program has just wrapped up it’s 4th season on the trails…Wow time flies when you’re having fun! We are very THANKFUL for all of the support of our volunteers and partners over that time. Just for a little reflection, let’s take a quick look at some stats. Interactions and resources shared with nearly 5k trail users! All that said, we are now gearing up for another successful season on the snow – after we finish “stuffing” our faces with a hearty Thanksgiving meal of course. The Trail Ambassador Partners and Volunteers would like to give a special thank you to all of our area trail users. Thanks for being Courteous, and Respectful of our wonderful trail system, as well as our fellow trail users. We are after all – in this together!!! 2. Do not walk/run on groomed ski trails unless it is a multi-user trail (Sourdough/Hyalite). 3. 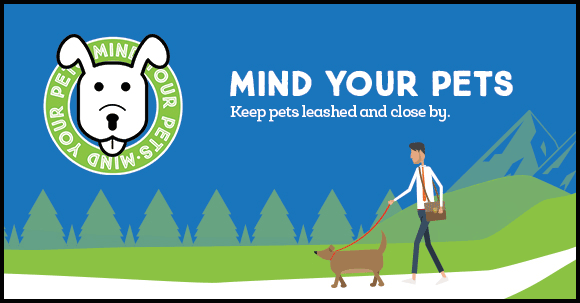 Dog owners are responsible for keeping their animals safe and under control, and must remove any dropping on the trails. 4. 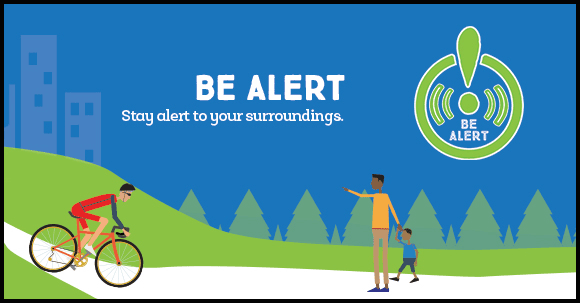 Avoid walking, running, or skating on the parralel xc ski tracks. 5. Move off trail to allow grooming equipment to pass. 6. Avoid skiing right after groomers have groomed trails. It takes 2-4 hours for the freshly groomed trails to set up. 7. Do not ski the wrong way on one way trails. Keep to the right on two-way trails. 8. Ski under control, at a safe speed, and use care at blind intersections. 9. Respect private property and the guidelines for each venue. 11. If you fall, please get off the trail as soon as you can. 13. 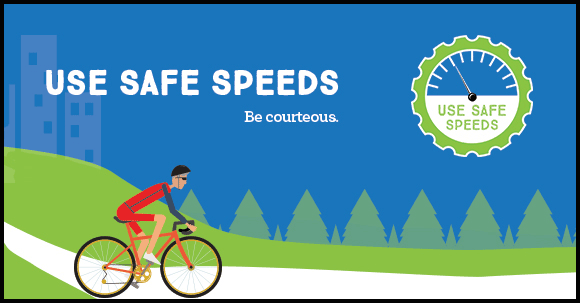 If you are skiing fast and come upon slower skiers, please reduce your speed while you pass on their left, and then take off again once you have safely passed them. 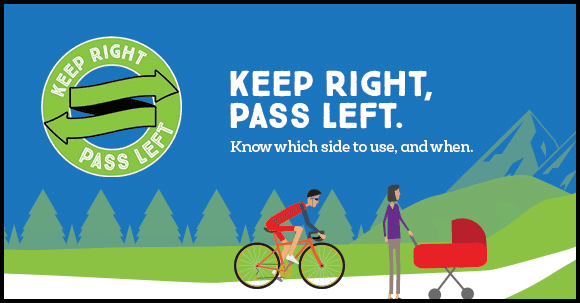 Think of other skiers as yield signs. 15. Downhill skiers have the right-of-way. 16. Please park at the Softball Complex/recycling parking lot off Highland Blvd. 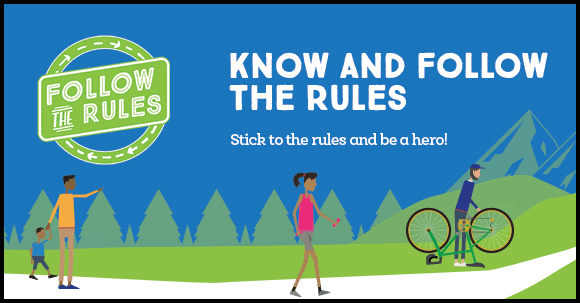 when skiing on the Lindley Park and Highland Glen Nature Preserve trails–do not park in the Lindley Center, hospital, or the professional buildings off Ellis St. parking lots. 17. Buy a Community Nordic Trails Pass to support cross country skiing today! And finally, say hi the Gallatin Valley Trail Ambassadors, who are working hard to reduce trail user conflict and provide good information to trail users. Be nice. Trails are for everyone. 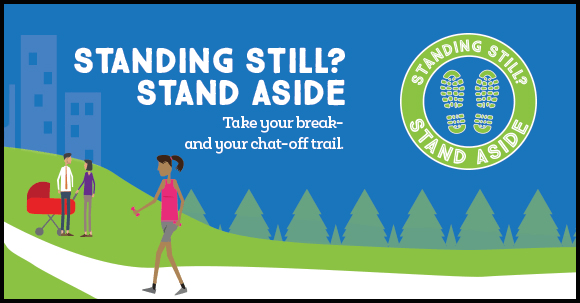 The amazing organization Rails-to-Trails has launched a new campaign to encourage basic trail etiquette. Following these basic rules will result in all of us having a great trail experience. Check out more information on the Rails to Trails website!! GVLT and City of Bozeman Online Trail Map!! Trail users will now have information for their next outdoor adventure at their fingertips. We’ve partnered with the City of Bozeman to launch the first Main Street to the Mountains digital trail map. 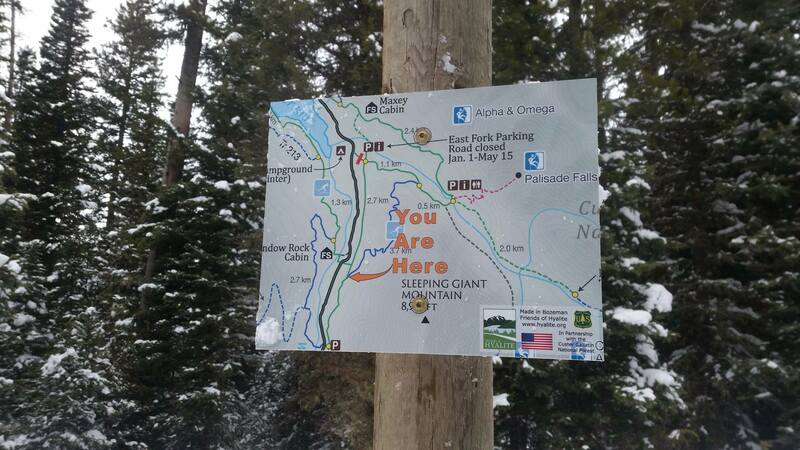 Until now, the only official trail map was printed and sold at retailers around town. It was challenging to keep the printed map up to date since new trails are being added quickly as Bozeman grows. Now, residents and visitors alike will be able to explore the most up-to-date map of the 80+ miles of trail in and around Bozeman with the click of a button. The new map, developed by the City of Bozeman GIS Department, can be accessed from a desktop computer, tablet, or phone. The map user gets to choose from a number of layers which shows trail features such as trail surface, off-leash dog areas, bathrooms, parking areas, playgrounds, climbing boulders, benches, picnic tables and more. The map allows users to track mileage for customized trail routes that can then be saved and shared with friends and family. When using the map on a mobile device, the GPS locate feature allows users to see their location on the map and help navigate through tricky connections. Home buyers, sellers, and realtors will find the map helpful by selecting areas of town to pull up a populated list of all the parks and trails in the area. Unlike a paper map, the digital map can zoom so users can focus in on areas with extensive trail networks. For those that are less technologically inclined, video tutorials of how to use the map are located on the GVLT website and the trail map site. “At GVLT, we’re proud of the work we’ve done with the City of Bozeman to expand the trail system. But we know that our work doesn’t stop there. This new digital trail map will make the trails more accessible and easier to navigate for more people in our community”, says GVLT Executive Director Penelope Pierce. The Main Street to the Mountains trail map is still sold in printed form at retailers around town for $3. Click here for Web Map tutorial videos. CLICK HERE FOR THE WEB MAP!! Triple Tree- Trail of the week!